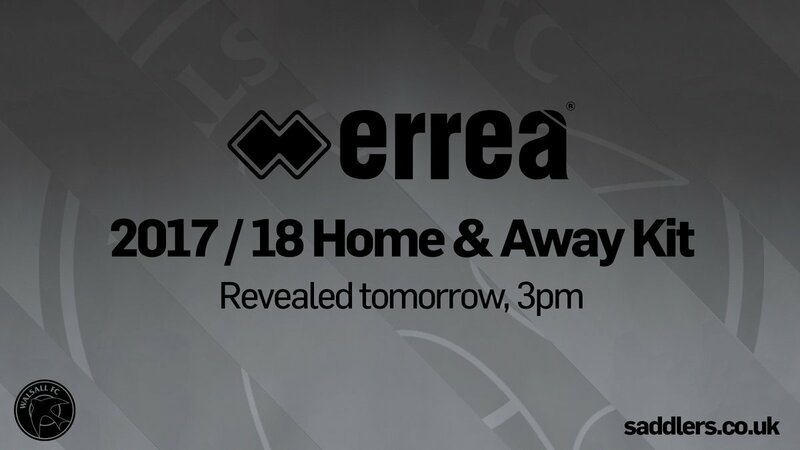 Following last week's announcement that Walsall Football Club and Italian manufacturer Errea had come to terms on an agreement which will see the company supply the Saddlers with kits and training wear for the next three seasons, the club have confirmed that both the home and away kits will be unveiled at 3:00pm on Wednesday. Walsall Football Club have today confirmed that they have agreed a kit deal with Italian sports company Errea, who also supplied the club between 1997 and 1999. Walsall Secretary and Director Dan Mole has this afternoon taken to Twitter to offer a brief update on the status of this season's replica kits, which are still yet to go on sale. 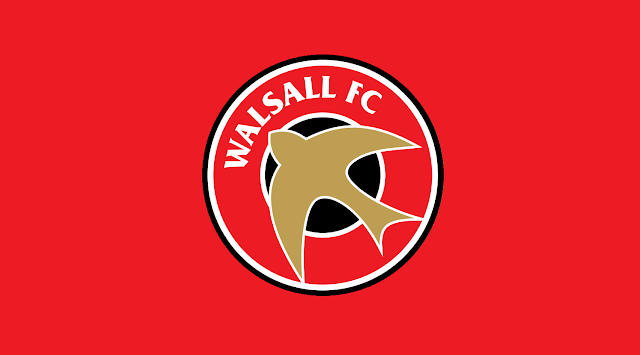 Walsall Football Club have today confirmed that they are still yet to receive shipments of this season's replica shirts and training wear, with supplier JD Sports experiencing delays in the manufacturing process. Walsall Football Club have today released a statement regarding the poor supply of the club's 2015/16 kits and training wear, which are provided by JD Sports under their Carbrini brand.